When you are traveling with a pet, there are a few things that you need to make sure that you keep in mind for the small passengers you will be carrying. 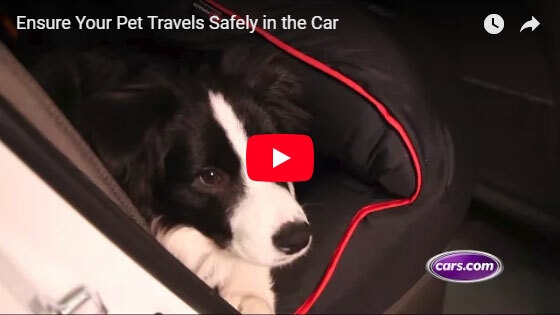 The first thing is that you need to think about is the fact that you need to make sure that you have a vehicle such as a minivan or SUV that will be acceptable for your pet to travel. After that you need to attend to the pet itself. Things like ID tags for in case you lose your pet as well as carriers to keep your pet in will be a couple of the things that you need to think about and keep in mind. You can get these tags made for a very low amount and as far as the carriers go, you can find a number of these that will be right for your pet. Come by Casey Jackson Ford in Royston to let us help you find a pet-friendly vehicle.